If you’re looking for any Boiler Servicing & Repair work in and around Newcastle Upon Tyne then please do not hesitate to contact us. We pride ourselves on our great level of service and high standard of workmanship. It may cost less than you expect, so what are you waiting for? Established in Newcastle Upon Tyne, with many years experience in the Boiler Servicing & Repair trade, Boiler Maintenance (Newc) Ltd are a professional, reliable and fully accredited company operating in Newcastle Upon Tyne and the wider areas. We take great pride in all work which we undertake, taking great care to make sure that our client’s needs are met in a meticulous and professional manner. All of our staff are fully qualified to complete the task at hand, and we operate to all modern governed standards. 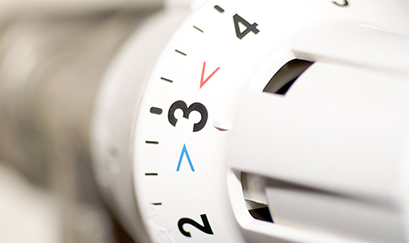 We have an exemplary track record when it comes to meeting our clients’ needs, and we are confident that we can exceed your expectations when it comes to your next Boiler Servicing & Repair project. 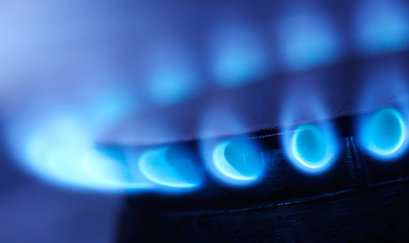 At Boiler Maintenance (Newc) Ltd we are focused on providing quality services with the highest levels of customer satisfaction & we will do everything we can to meet your expectations. With a variety of offerings to choose from, we're sure you'll be happy working with us. Look around our website and if you have any comments or questions, please feel free to contact us. We hope to see you again! Check back later for new updates to our website. There's much more to come! 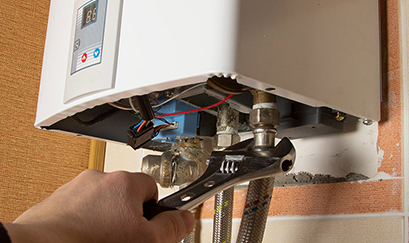 Here at Boiler Maintenance (Newc) Ltd we have built up an excellent reputation in our local area by offering the most comprehensive and expert Boiler Servicing & Repair service in Newcastle Upon Tyne. From the planning stage to the finished article; we are with you every step of the way, making sure that whatever the task, you are completely satisfied with the end result. You can also rest assured that you will be receiving a professional, yet personal service for each job that we attend. 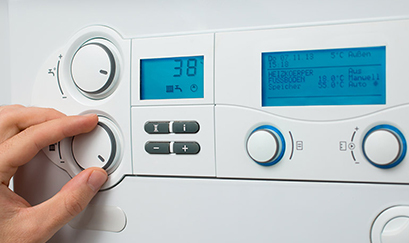 Looking for a Boiler Servicing & Repair quote? 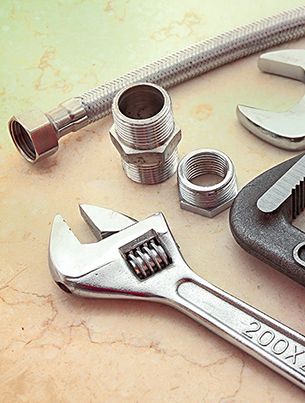 With so many years working in the Boiler Servicing & Repair trade, we are happy to answer any queries and provide quotes for any work that you are looking to have done. If you are in need of any Boiler Servicing & Repair work in Newcastle Upon Tyne or the surrounding areas, then give Boiler Maintenance (Newc) Ltd a call on 01912 641 090 / 07969 69 00 11, or send us a message through our contact page. 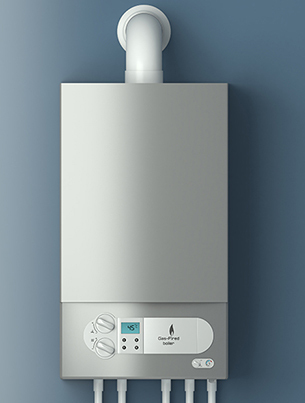 Our mission is to provide the residents of Newcastle Upon Tyne with a no hassle Boiler Servicing & Repair service where all work exceeds expectations, meets deadlines & offer excellent value.